Click the button below to add the YN Rose Cuticle Oil 1 OZ to your wish list. 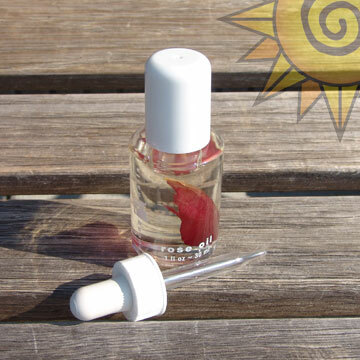 YN Rose cuticle oil Deeply conditions and restores the cuticle and hyponychium. It keeps the natural nail supple and prevents breaking, splitting and chipping. This cuticle oil prevents seperation of the natural nail from gel and acrylic enhancements.